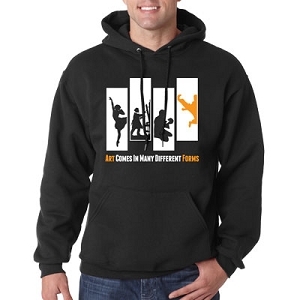 Black hooded sweatshirt with the words "Art comes in many different forms." 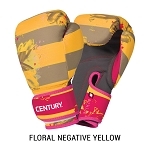 Features many silhouettes from dancing, panting, drama, to martial arts. 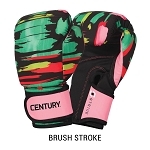 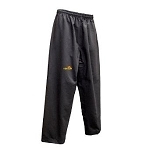 Perfect for any martial artist to show off their passion.